The Conference will be held over two days, from 17-18 December 2018, with an opening reception on Sunday 16 December. 16 countries, including 8 ASEAN countries. There will also be two workshops to produce a Draft Chiang Mai Declaration on Elephant Protection and also a workshop to develop the Myanmar Elephant Ecosystem Project. 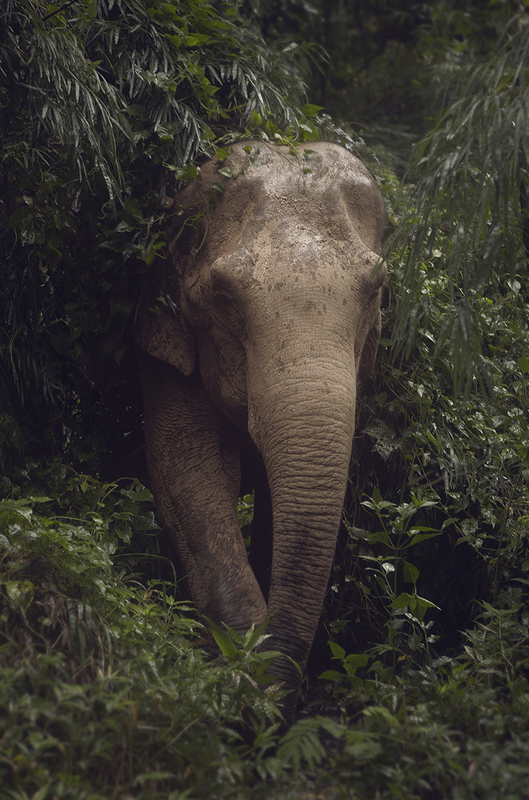 This is a project to support and protect Myanmar’s 4500 working elephants currently facing threats from unemployment and significant threats to habitat. If you would like to make a tax deductible donation via the University of New England please email aseananimallaw@gmail an we can provide you with a link to the University web site for tax deductible donations.